•Sign up early for tuition discounts! • Returning students get a $10.00 rebate check when signed up in September or earlier! • The 2nd, 3rd (and so on) siblings get a $10.00 rebate check, when signed up in September, or earlier, too! • “Manner Up, College Style!” Collegiate & Confident Dinner Class: $90.00 per person for a 2-hour dinner/dining & social etiquette/ballroom dance class. Class size 10. Reservations for a Sunday evening, 6:00-8:00pm. Please make reservations 4 weeks prior. 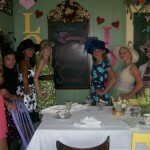 • Small Group Private Party Sessions: $70.00 per person, 4-8 students, 2-hour Tea , Dining Etiquette Class. 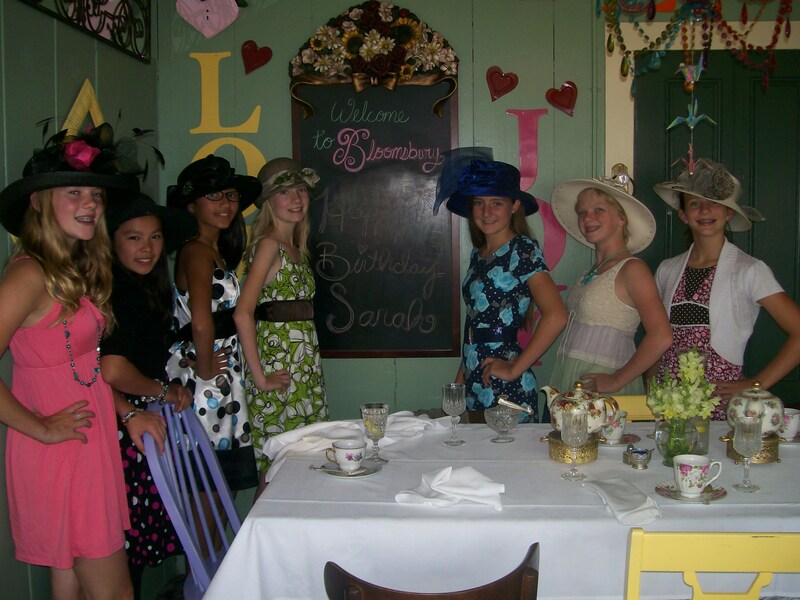 •”Manner Up, Teens/Tweens!” Dining/Social Etiquette Courteous Kids/Tweens & Considerate Teens Tea Luncheon Private Party Class: $60.00 per person. Class size 10. Sunday 1:00-3:00pm, email through the contact page to reserve your youth team/group event one month in advance. We can accommodate larger groups. Please make reservations at least 2 weeks prior. • Private Birthday Tea Party: $500.00 (8 children or 6 teens) See Gallery Page-Tea Party invitations picture for more information. All Seacliff Cotillion 6-class fees (there are 7 total classes, the first class is free in September) will be returned minus a thirty dollar bookkeeping fee until 30 days prior to the 1st class 9/9/19. From 8/9/19 to 9/8/19, if there is a cancellation, the vacated position in the class must be filled with another student. Once the vacated position is filled with another student, fees will be returned minus a $30.00 bookkeeping fee. After Cotillion begins September 9, 2019 at Aptos Seacliff Inn, fees are not refundable. Rebate policy: new referred student must sign up for all (Middle School or High School) classes and pay in full (if new student cancels then rebate is void). Discounts stated above also apply to new student. After the first class 9/9/19, rebate will be prorated to $5. For rebate, note your student referral/sibling on Contact Page online message form. No refunds, rebates or discounts for Single Classes. Rebates mailed after the October class. To sponsor a child for Cotillion in “Friends of Cotillion,” sign up here and on the Contact Page.